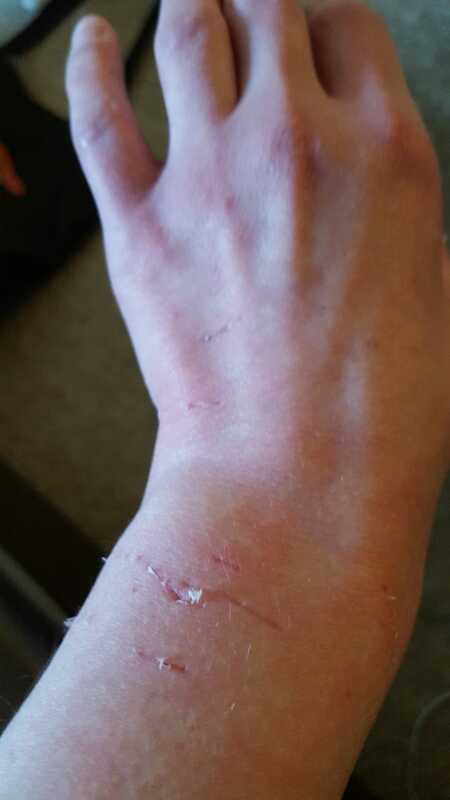 My cat is horrible and decided that my wrist is a log-type kick toy. So I’m shaming him by posting a picture of him pooping. No actual poop shown, but Internet, please know that this is my cat’s pooping face, and laugh mercilessly at him for it. Also, taking a picture of my dominant hand is hard.